Identify each permit-required confined space. Prevent unauthorized entry into confined spaces. Protect authorized entrants from hazards through a permit space program. 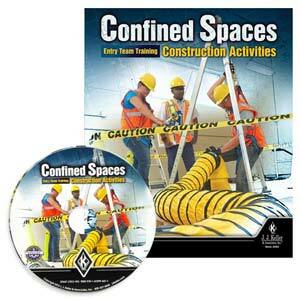 Understand the definition of a confined space and a permit-required confined space. Identify hazards associated with working in permit spaces. Know the general rules and responsibilities of the authorized entrant, attendant, and entry supervisor. Identify the role of the emergency rescue team. 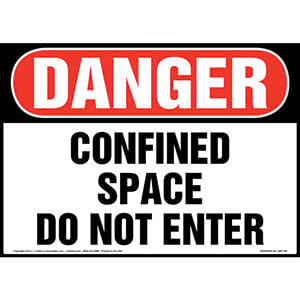 Inform your employees of the danger posed by permit-required confined spaces. 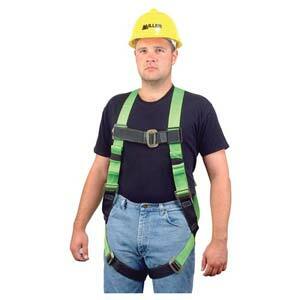 Protect your workers from the hazards of a permit-required confined space. 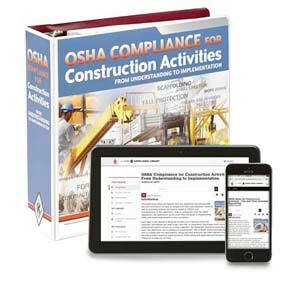 Shop guides, manuals, newsletters and handbooks to help keep employees safe in permit-required confined spaces. 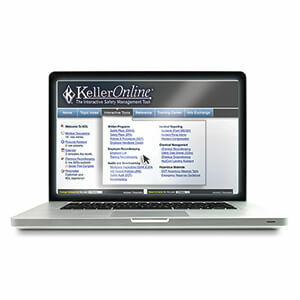 Online service offers tools and applications to help comply with OSHA confined space requirements. 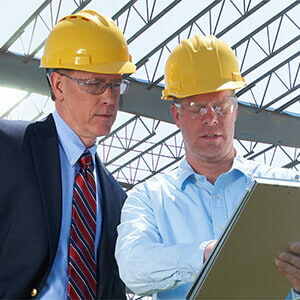 Get in-person consulting, advisement and training on confined spaces and other OSHA/EPA regs. The 29 CFR 1926 Subpart AA Confined Spaces In Construction Standard sets requirements for practices and procedures to protect employees engaged in construction activities at a worksite with 1 or more confined spaces. It’s important to note that the employer doesn’t need to be a construction company — OSHA says construction, alteration and/or repair work including painting and decorating qualifies as construction work, even if it is not new construction. For example, repair of existing facilities or replacement of equipment or structures with upgraded, improved parts is considered construction. However, maintenance work (i.e., keeping a structure in proper condition in a routine or scheduled fashion) does not qualify as construction work.